Barbara McCraw just finished radiation as a treatment for cancer. List of the Times Free Press' Neediest Cases fund donors. 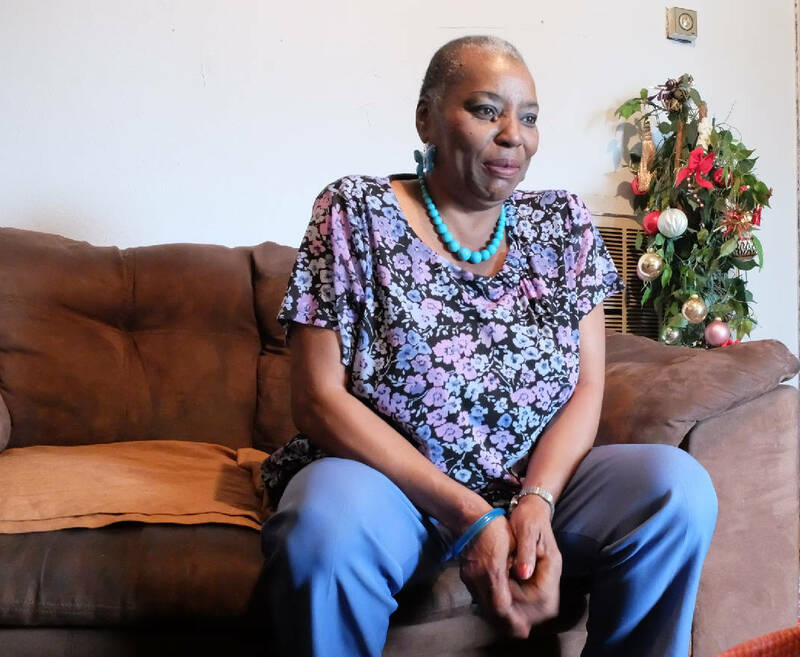 A 62-year-old foster grandparent battling breast cancer dodged homelessness with help from Neediest Cases. 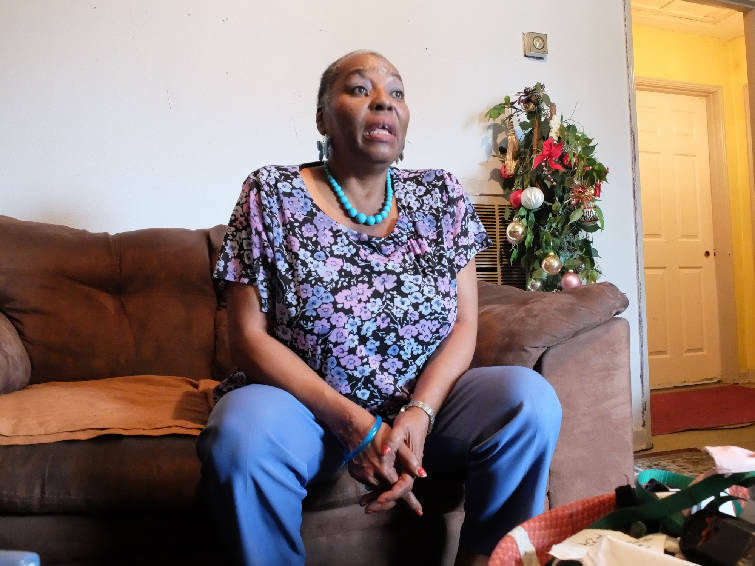 Two surgeries, four rounds of chemotherapy and 19 days of radiation five days a week left Barbara McCraw too weak to work, and eventually her money ran out. A case manager at Family Promise referred McCraw to the Times Free Press' Neediest Cases fund for help. McCraw received $300 to help her with rent, making her one of hundreds to benefit from the fund this year. "I could have been homeless, but thank the Lord," she said. Chattanooga Times Publisher Adolph Ochs started the Neediest Cases fund in 1914 after meeting a homeless man while taking a walk after dinner on Christmas night. This year, the fund is administered through the United Way of Greater Chattanooga. In 2014, readers contributed more than $47,000 to the fund and helped 300 families. Cary Bayless, development director at Family Promise, said the fund enables his nonprofit organization to quickly get money to families in need, and it uses Neediest Cases on a weekly basis. "We help anyone and everyone dealing with homelessness," Bayless said. "It could be a grandmother taking care of children. We've had fathers with daughters and sons, single mothers, married couples and veterans. Homelessness doesn't look like a type of person. It doesn't discriminate, and neither do we." McCraw worked so well in the foster grandparents program at Siskin Children's Institute she received a lifetime achievement award, pin and certificate signed by President Barack Obama for her work. The work paid a stipend less than minimum wage, but it was a couple of hundred dollars a month that helped her make ends meet, she said. McCraw worked at Siskin for four years before February 2015, when a routine mammogram revealed cancer in her left breast. Doctors thought they got it out when they performed a lumpectomy, but had to go back in when they saw more cancerous lymph nodes. McCraw and her team of supporters at Erlanger, the case worker at Memorial Hospital and Christ Hope Missionary Baptist Church are praying all the cancer is gone and it doesn't return. The surgeries, chemotherapy and radiation left her so tired that even talking took effort. Leaving a job to fight breast cancer left McCraw temporarily thinking about dying and depression, she said. "When you're used to working and then all of a sudden you can't work, it messes with you emotionally," McCraw said. "But I trust in my Jesus. He makes a way with everything."